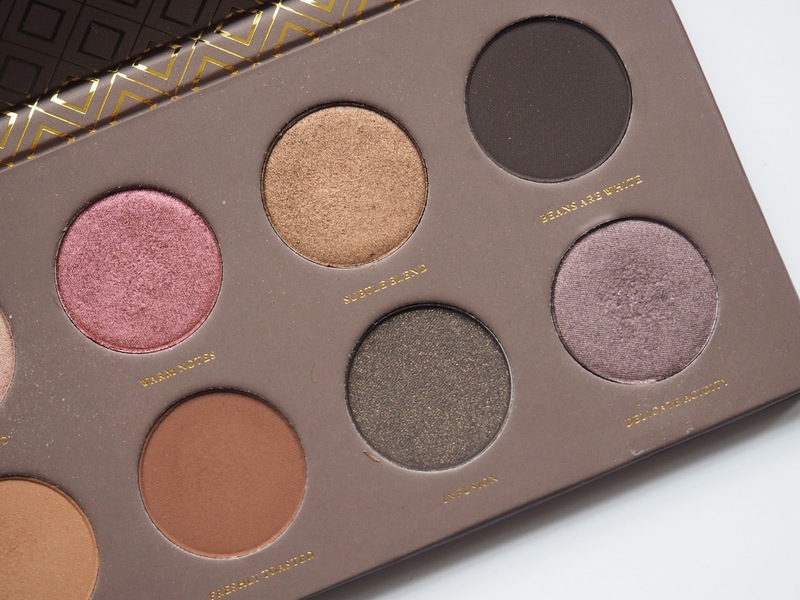 Jasmine Marie Beauty: Zoeva cocoa blend palette review- any excuse for a bit of chocolate! 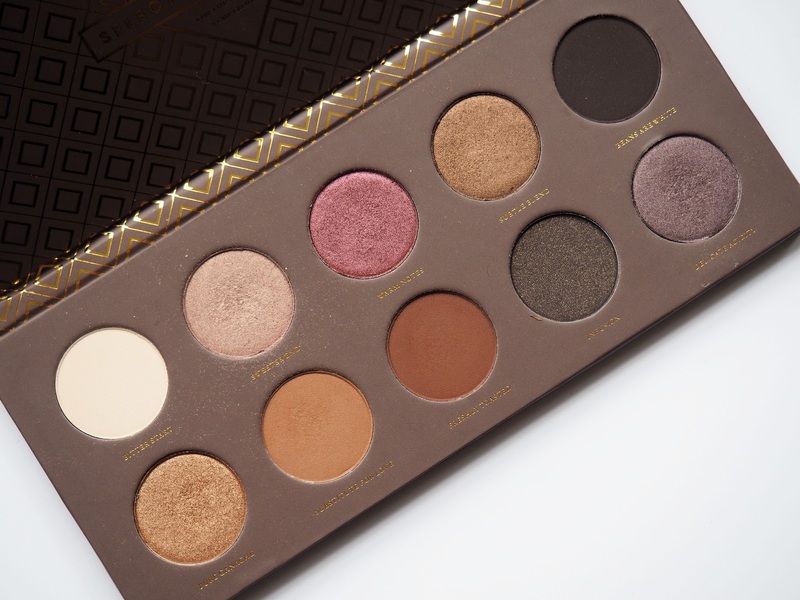 Zoeva cocoa blend palette review- any excuse for a bit of chocolate! I’ve been absolutely on one when it comes to testing out eyeshadow palettes these past few weeks, I just can't stop buying them. There is just something about a well put together palette isn't there? They look pretty and give you endless looks to create. So it will come as no surprise that whilst I was recenty in Selfridges I got a teeny, weeny bit excited when my beady eye spotted a Zoeva counter across the shop which resulted in me letting out a squeal and doing this very bizarre quick, almost jog type, walk thing- that’s it Jasmine, you radiate coolness. What can I say? Make up is my passion so it only figures that it gets that reaction out of me. 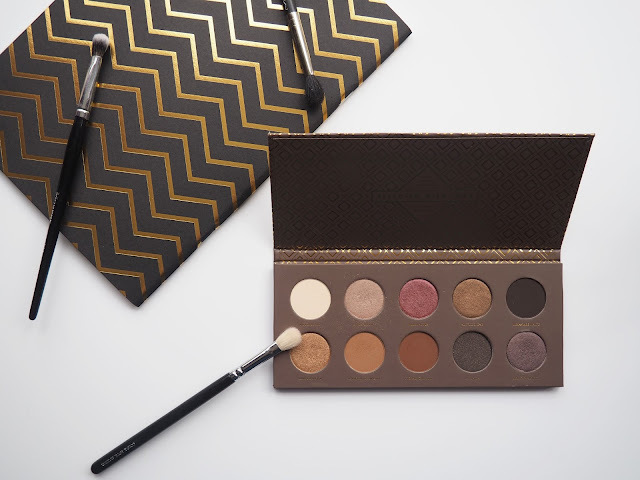 Zoeva is an affordable brand that is becoming a lot more easy to get hold on in the UK, I’d bought a few brushes off Beauty Bay before which I loved so I’ve been keen to try out their make up for a while. 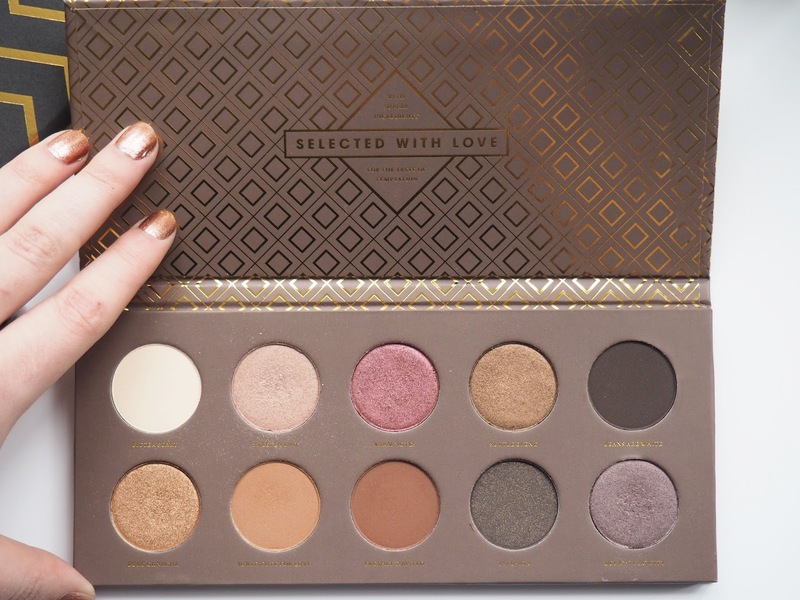 One item in particular has been on my mind- the glorious Zoeva Cocoa Blend palette. 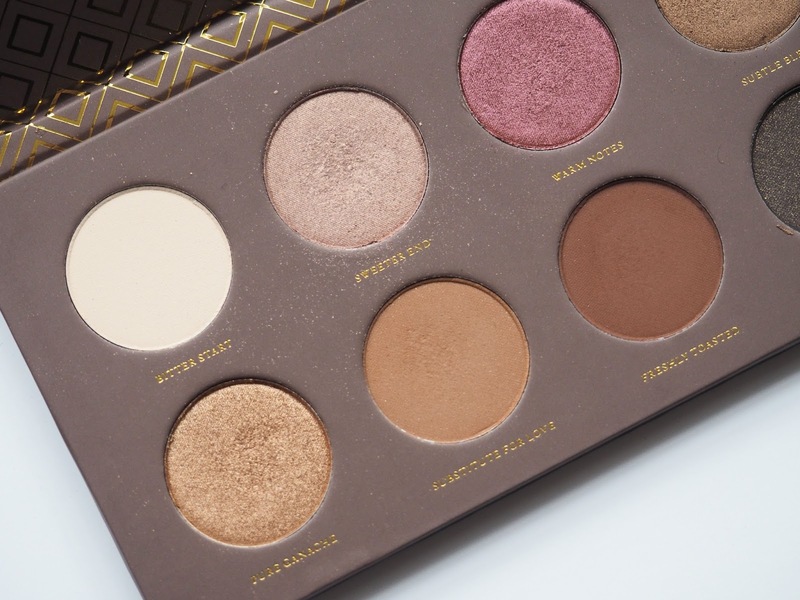 A chocolate inspired make up palette? We know I love those (my post for the Too Faced Chocolate Bar palette will demonstrate that!) and colours of this one are warm and right up my eyeshadow street. There are a range of finishes in here too, mattes, shimmers, satins, you name it its in here. The colours are all shades you'd see in a fancy box of chocolates and they have cute cocoa themed names- sweeeeeeeet. 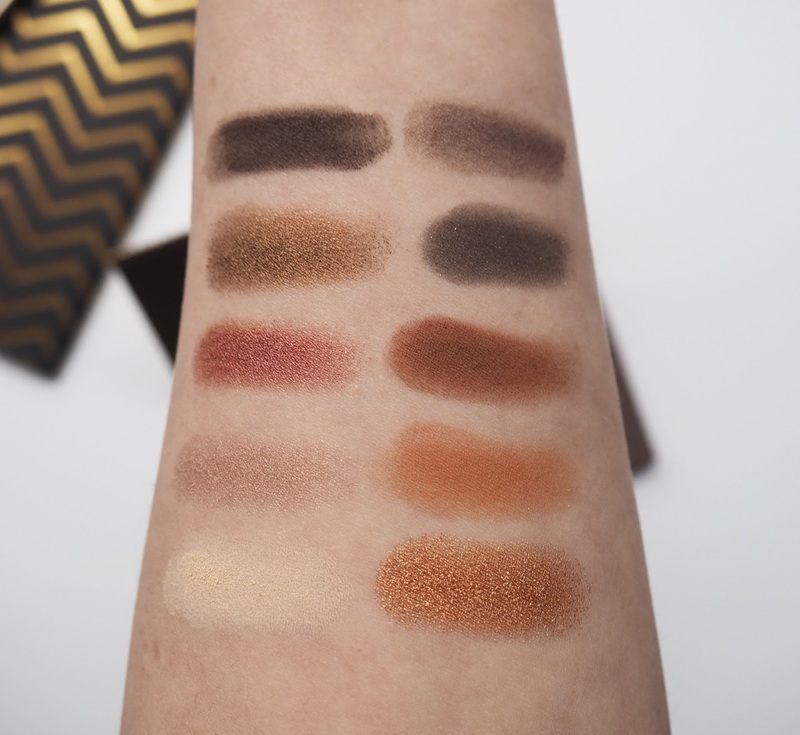 My favourite colours are 'substitute for love' a trusty, matte crease shade, 'warm notes' a purple which I love for a pop of colour and 'freshly toasted' which is a rusty brown shade. 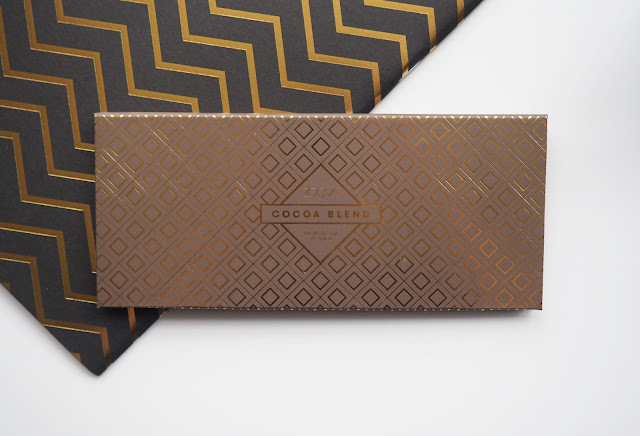 I love the packaging, its a bronze colour with gold detailing and it comes with a cover to slide over the palette- this reminds me a lot of a very posh bar of chocolate. It's very slim and lightweight so this would be a great one to travel with, the downside is that it doesn't have a mirror in the lid, if it did then it would be perfect. It's prices at £18 and has ten different shades which makes each shadow a mere £1.80- bargain! The pigmentation and texture are everything I wanted them to be, smooth, easy to blend and strong in colour. I find the wear of these shadows to be pretty decent but by the end of the day they do crease on me which is a little disappointing, particularly with the shimmery shades. On the whole I'm so pleased with this little treat that I'm keen to raid the Selfridges counter again very soon. Which Zoeva products do you swear by? this palette is so beautiful. I love the shade range and how pigmented the shades are!